Are you looking for any props or scenery for your next production? Or are you just in need of a special costume for an upcoming event? 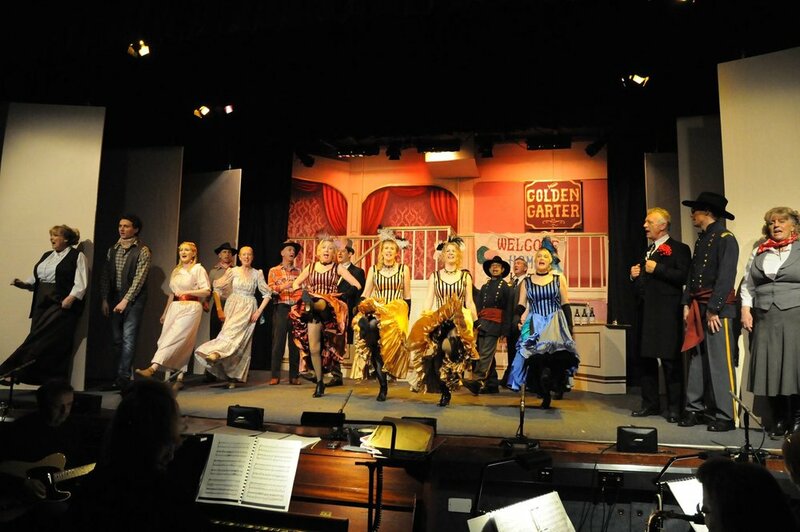 We have an extensive range of costumes, props and scenery that are available to hire for a small fee. All of our items are held at the same site the we perform at, so arranging to view or collect what you need couldn’t be simpler. To find out more about the items we have on offer, please get in touch.